Alongside the new iPhone XS, Apple also launched the iPhone XS Max, which is basically a bigger variant of the iPhone XS. The iPhone XS Max comes with a huge 6.5-inch OLED display which supports HDR 10 and Dolby Digital for better color reproduction with 60% higher dynamic range. Inside the iPhone XS Max is the brand new A12 Bionic chip which is built on a 7nm process. It’s a 6-core chip with 2 high power cores, and 4 high efficiency cores. The new iPhone XS Max will come in three colors: Silver, Gold, and Space Gray, and is IP68 rated so you can take it swimming if you really want to. The iPhone XS Max is priced starting at $1,099 in the US, and Rs 1,09,900 in India. It will be available in variants of 64GB, 256GB, and 512GB. Orders for the phone will go live on September 14, and the phone will go on sale on September 21. India sales will begin on September 28, according to Apple. In terms of optics, the new iPhone XS Max comes with a 12MP f/1.8 + 12MP f/2.4 dual rear camera, along with a 7MP camera on the front. 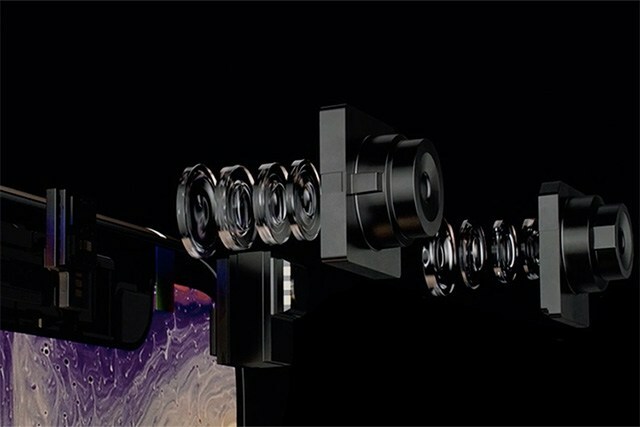 This set up is basically the same as the iPhone XS, so you are getting the same camera hardware on both the models. “Capabilities like advanced depth segmentation using the Neural Engine, Smart HDR creating photos with high dynamic range and great image detail, advanced bokeh quality in Portrait mode photos and dynamic depth of field that is user adjustable in the Photos app, are all huge improvements in state-of-the-art photographic techniques that everyone can use,” Apple said in a press release. The 12-megapixel dual camera system features dual optical image stabilization with 2x optical zoom, while a new sensor is said to be twice as fast. The iPhone XS features Smart HDR, which promises to dramatically improve the range of light captured in a photo, thanks to multiple shots at various exposures as well as neural network processing. Apple also says the neural network chip in the iPhone XS delivers a better Portrait mode experience, and users can also tweak the background blur intensity in pictures in real-time. The new iPhone XS Max also has a better battery than the iPhone X and can last up to 90 minutes longer. There’s also an eSIM in the new iPhone that will enable dual-SIM capabilities. However, in China, the iPhone XS will come with dual-SIM slot instead of the eSIM. “iPhone Xs is packed with next-generation technologies and is a huge step forward for the future of the smartphone. 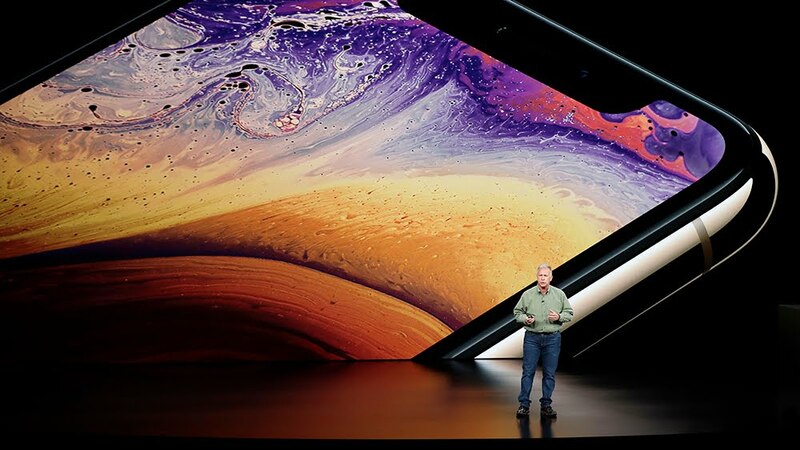 Everything is state of the art including the industry-first 7-nanometer A12 Bionic chip with 8-core Neural Engine, faster Face ID and an advanced dual camera system that shoots Portrait mode photos with Smart HDR and dynamic depth of field,” said Philip Schiller, Apple’s senior vice president of Worldwide Marketing.